Star Plus is India’s leading Hindi GEC with content that caters predominantly to women and is loved by the masses. The challenge at hand was to break through the clutter and fatigue of the various dance shows already on television which have been traditionally marketed through push strategy. By pulling audiences to watch our content, we managed to engage with audiences in a way never seen before by Indian audiences. Objective of this piece of content marketing was to make people stand up and take notice of a dance video being delivered in 360. 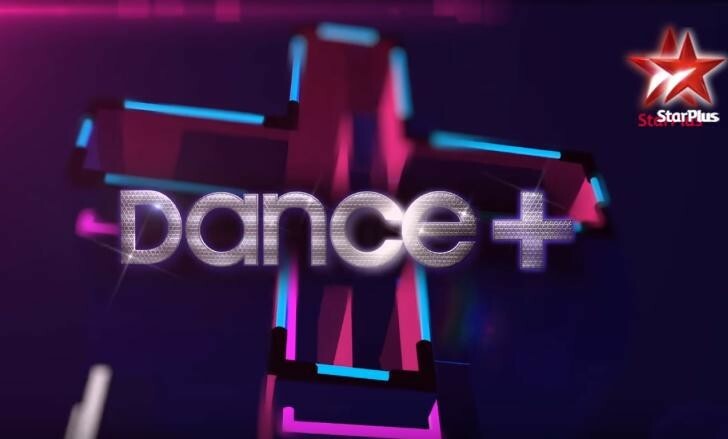 The strategy of being the first ones to use this innovative technology in India was to get as many views for the video (because of the immersive and engaging user experience) while also weaving in the communication about the new show Dance Plus. Keeping in mind the innovative format of the show, we decided to use Google’s latest capability of uploading 360 videos on YouTube. This video streaming service now serves up videos that let you look in any direction—not just where the camera is pointing. You can even pause and move the phone in any direction and see what is happening. This gives viewers a feeling of owning the video and being present LIVE! Not only was the creative compelling to watch, it was promoted on the YouTube mobile masthead for 24 hours a day before the launch of the show which helped generate more buzz and conversations. Celebrities were aligned and leveraged to promote this unique and disruptive masterpiece. Entire STAR Network also supported the never-seen-before initiative and helped generate conversations organically. This was a first of its kind video on YouTube (India) which allowed two-way engagement and active viewing (as opposed to passive viewing). This video was promoted on the YouTube mobile masthead for 24 hours and crossed half a million views in just a few hours after its launch. India’s first ever #YouTube360 video managed to impress 34 million people on Facebook and reach over 10 million people on Twitter. Celebs, STAR Network and users were amazed by this initiative by STAR Plus and could not stop raving about it. This video also featured on YouTube’s global channel of 360 videos alongside 360 videos of Star Wars, Nike and Avicii. Recently, Shahrukh Khan starrer Dilwale implemented the concept for the making of one of their songs. In an industry and medium where it is convenient to use push strategy, and content marketing is synonymous with video marketing, we tried to do something different by making compelling content, which with a mix of push from a strategic media buy (YouTube masthead) and organic conversations from engaged viewers, gave an immersive experience to the viewers.